Introducing Crustaceans and Molluscs Thursdays! Every Thursday 12-3pm and 6-9pm. 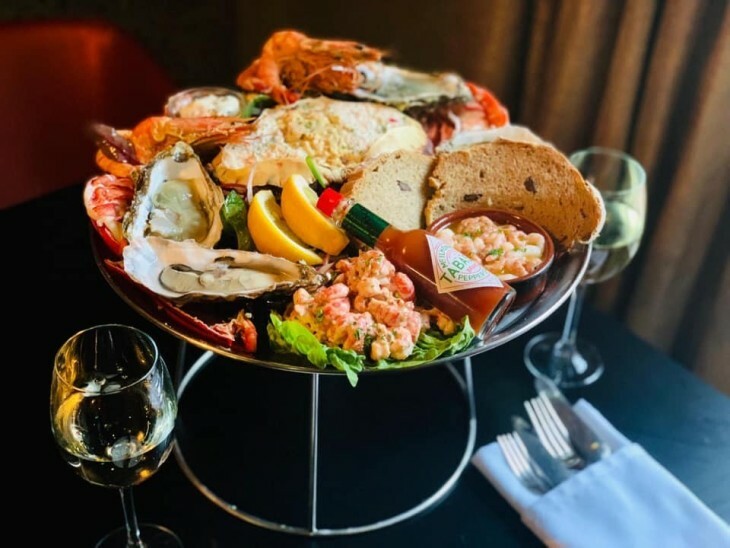 Try the Plateau de fruits de mer for one or even to share.